The 22nd Annual Eastern Chess Congress was held from October 26-28, 2018, at the Hyatt Regency Princeton, 102 Carnegie Center, Princeton, New Jersey. The event consisted of six sections: Premier, U2100, U1900, U1700, U1500 and U1250. The playing format was 5-round Swiss with the time control 40/100, SD/30, d10. The main Premier section 43 participants. 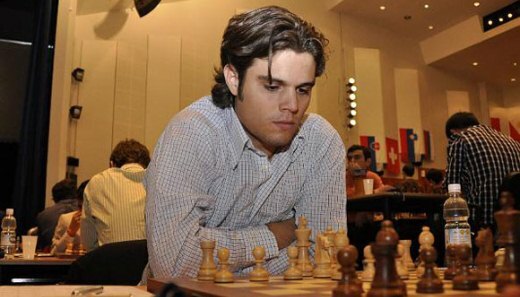 GM Fidel Corrales took a clear first place with 4,5/5 points and the top prize of 2100 USD. The total prize fund was 20,000 USD.